It has been said that "An apple a day keeps the doctor away." Apples have been proven to reduce the risk of heart disease. They also relieve constipation, reduce cholesterol and control weigh. In addition, they reactive good GutBacteria and help remove toxins. 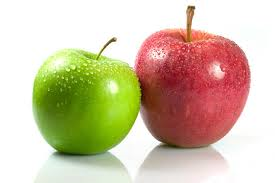 Apples decrease risk of diabetes, protect from osteoporosis and help with cancer prevention. Bananas give you instant energy and keep you regular. They reduce blood pressure and the risk of heart disease. They scavenge harmful oxygen free radicals and also reduce menstrual cramps. 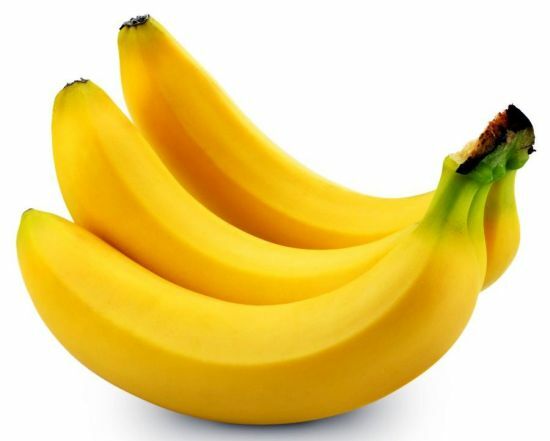 Bananas contain anti- oxidants, vitamins and minerals. 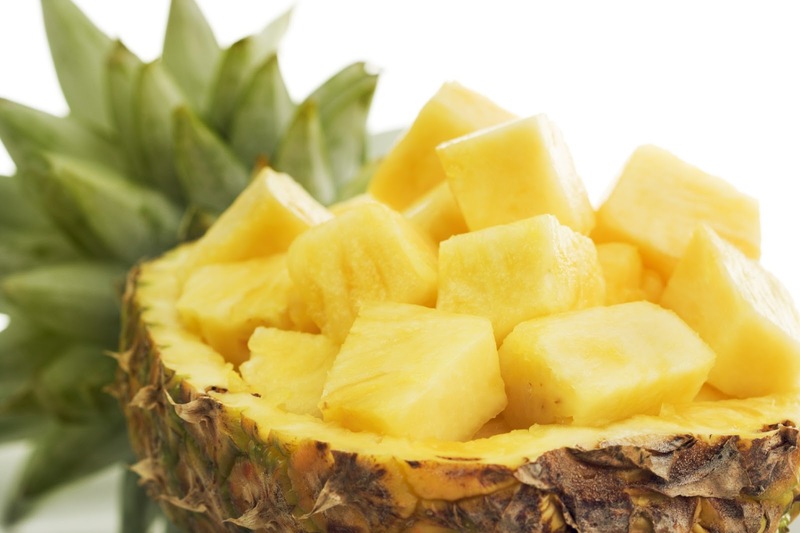 They help grow strong bones and power the brain. Bananas help prevent Ulcers and reduce depression. 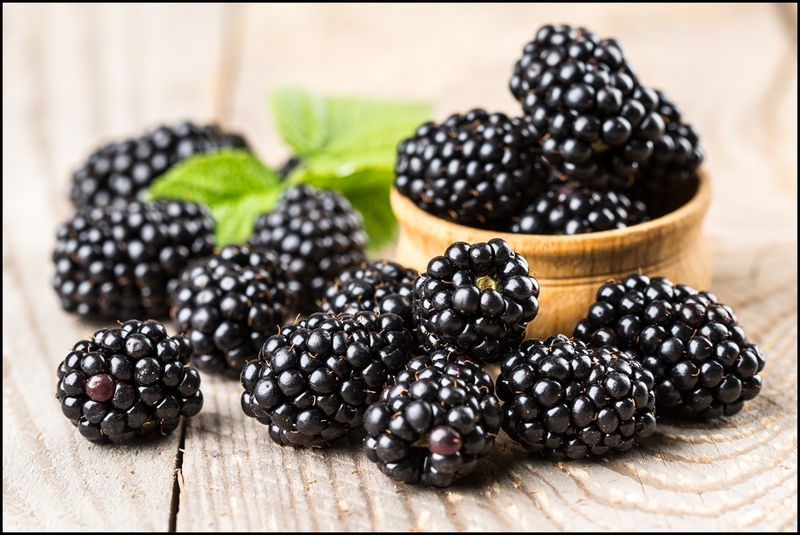 They are diuretic, anti-aging, anti-inflammatory and high in anti-oxidants. They fight diabetes and lower blood pressures. In addition, they prevent cancer and heart attacks. Grapes also support muscle repair and increase good cholesterol. Pineapple is rich in anti-oxidants, anti-inflammatory and helps break down food. It maintains strong bones, prevents cough and colds and reduces hypertension. 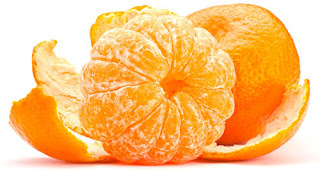 In addition, it is rich in vitamin A and C and is low in calories. 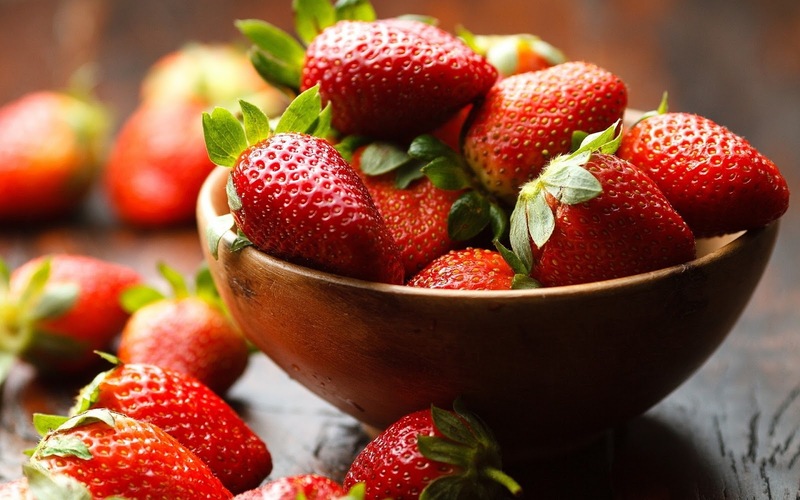 Strawberries are anti-inflammatory, anti-bacterial, anti-cancer, anti-viral and anti-aging. They regulate blood pressure and promote pre-natal health. Strawberries also boost Immune System, promote eyes health and fight bad Cholesterol. 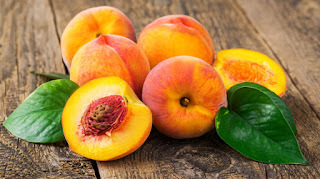 Peaches are rich in antioxidant, they strengthen the heart, aids digestion, help vision and they are also great for the skin. In addition, peaches assist kidney and liver function and weight management. They boost Immune system, prevent constipation and help prevent cancer. Mandarins are full of vitamin C which improves skin health. 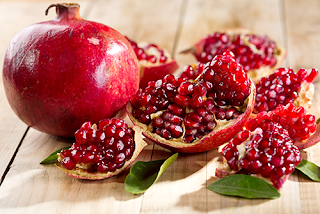 They are also anti-inflammatory, rich in fiber and rich in antioxidants. They lower bad cholesterol level, boost Immune system and prevent liver cancer. 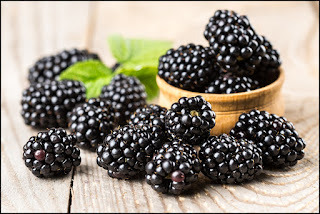 Blackberries are antioxidant and blood cleansing fruits. They help having healthy Immune System, healthy digestive tract, healthy bones, healthy heart, healthy eyes and healthy skin. They also assist with diabetes and prevent cancer. 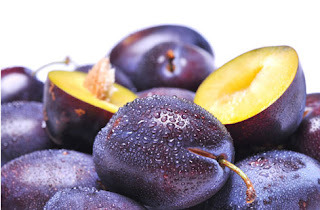 Plums are anti-aging and rich in anti-oxidant. Plums maintain healthy digestion, eliminate stress and fatigue, lower cholesterol levels and improve bone health. 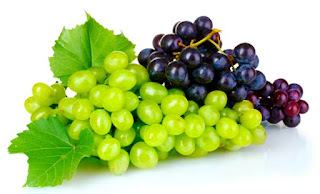 They also help iron absorption, prevent cancer, and protect eyes and brain health. Pomegranate provides relief from stomach disorders, protects against heart ailments, maintains blood sugar levels and blood pressure, and reduces risk of developing cancer. It also lowers dental plaque and helps reduce symptoms of anemia. In addition, it provides youthful and glowing skin. And helps overcome depression.